A total of 15,738 meritorious students from the state of Assam were presented with the Anundoram Barooah Award on Wednesday for securing more than 75 per cent in Higher Secondary and equivalent exams in the state. Chief Minister Sonowal presented the award and asked students to make the best of digital media in their academics. “Knowledge is power and in this age of globalization, information technology has significantly altered many aspects of life and students must take maximum benefit of the digital medium in their academic life,” Sonowal said, adding that student should be cautious about the perils of cyber crime and advised them to steer clear of harmful activities online. The Anundoram Barooah Award provides a free two-year internet connection; the course curriculum available in text, audio and video format for five subjects in the commerce, arts and science streams and; free high quality preparatory material software for engineering and MBBS entrance exams. Sonowal further stated that the future of the nation depends on the development of young minds. He said that the youth should work in harmony, transparency and integrity. The minister of state for education, Himanta Biswa Sarma, announced that about a 1,000 female students who have accomplish good results in the High School Leaving Certificate (HSLC) exams will be provided with scooters from this year. 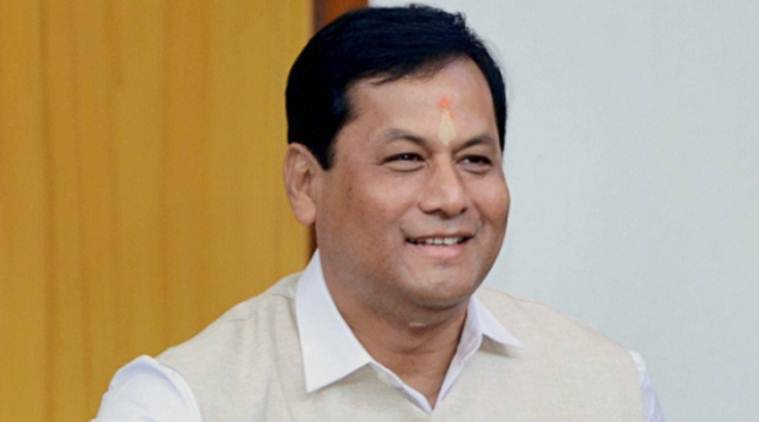 Sonowal noted that, while working to strengthen elementary education, the state has appointed about 31,000 Teacher Eligibility Test (TET) qualified teachers within the span of one year.